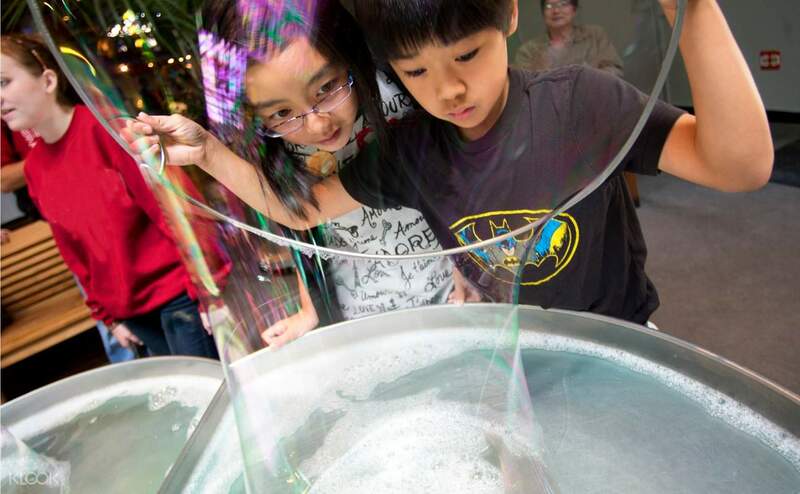 Spend a day exploring science, art, and human perception, and feed your curiosity! 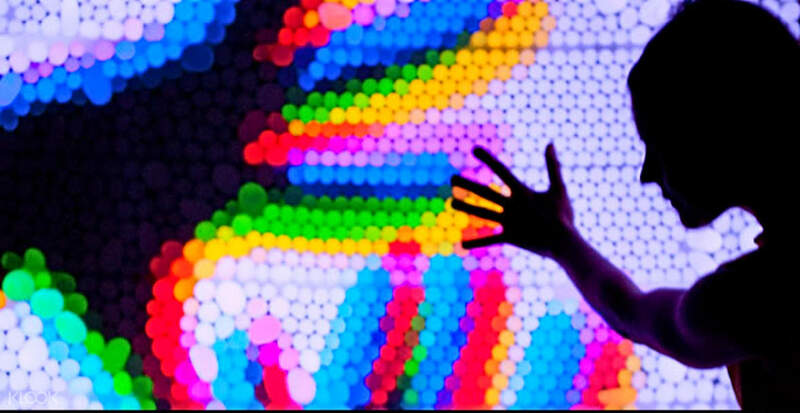 Engage your 5 senses and dive into a world of discovery at the Exploratorium in San Francisco! 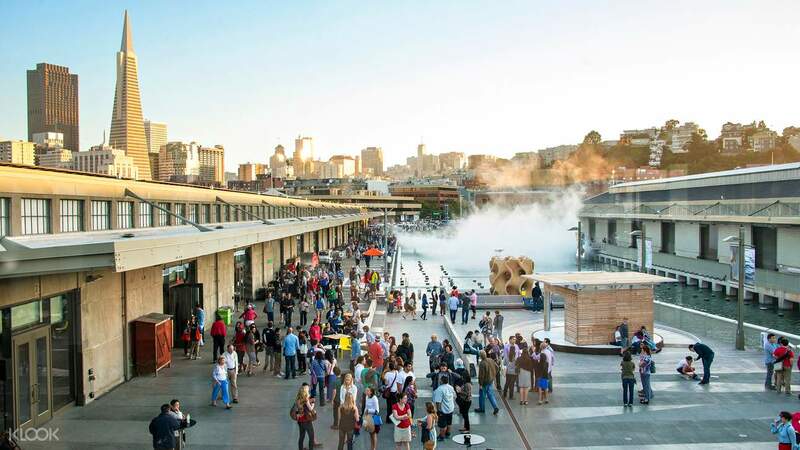 Exploratorium is an interactive museum located on the city's waterfront Embarcadero, and it fosters art, science, and human perception. Investigate the spectacular glass and steel observatory and enjoy breathtaking views of the city. Get inside the monochromatic room or the tactile dome, and geek out with your friends and family. 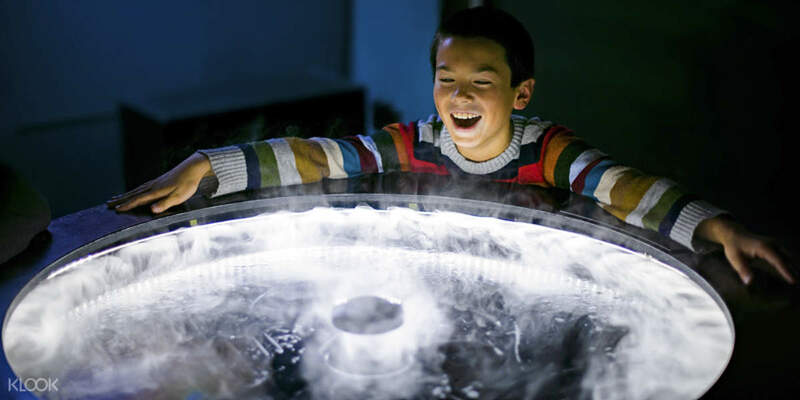 Essentially, there are more than 600 activities inside that you can touch, tinker, and play with at the Exploratorium!